In todays highly competitive world, you absolutely must put your best foot forward in order to get the best jobs with the top employers. Many of our clients have struggled to communicate what they bring to the table. Let’s face it, it’s not easy to be objective and talk about your professional accomplishments! At Kelowna HR we are passionate about helping individuals present themselves in the best possible light. Regrettably, many people spend more time planning a 2-week vacation than they do planning their career. 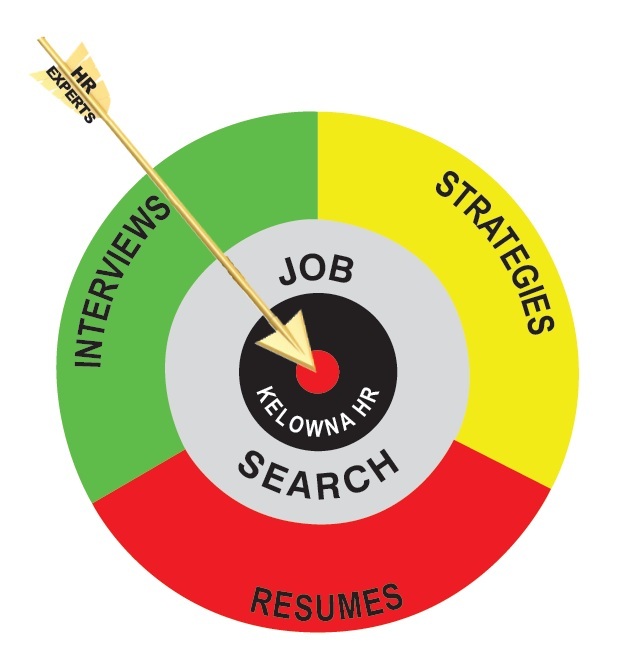 Assessments/Audits: Have you ever done a self-assessment to determine best career choices for you? How about a job values assessment or skills audit? 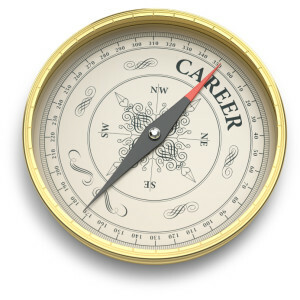 Your Situation: How pleased are you with your career progress? What are you really wanting to do next – is it more of the same? Or should you consider a career change? Maybe it’s re-training – or even self-employment?